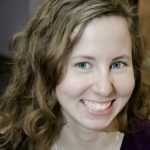 Researchers at the École Polytechnique Fédérale de Lausanne created an ultra-flexible fiber to enhance artificial sensing abilities. While this has applications in prosthetics and techwear, it could also bring us that much closer to a real-life Westworld. Researchers at the École Polytechnique Fédérale de Lausanne (EPFL) just developed a new form of flexible fiber that contains highly accurate sensors throughout. For techwear, robotics, and even prosthetics, this is a major breakthrough. When you hear the phrase “sensitive robot”, you might think of Disney’s Wall-E. But these Swiss researchers think of a robot that literally and physically feels more. 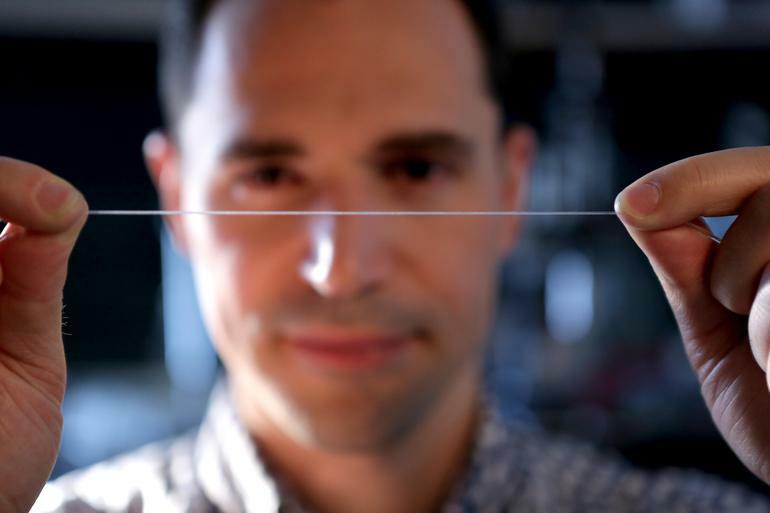 Their tiny, flexible fibers offer heightened elasticity for robots and other applications like techwear. What is the new fiber made of and how much closer does it take us to Westworld? The Laboratory of Photonic Materials and Fiber Devices (FIMAP) wanted a faster, easier method to embed various microstructures in very elastic fibers. Led by Fabien Sorin and the engineering school, researchers experimented with adding electrodes to certain locations on the fibers. This method transformed the fibers into incredibly sensitive sensors and could yield many meters of the fiber. The thermal drawing process, which is a standard method of producing optical-fiber, enables the fiber’s creation. Similar to how forgers manipulate hot metal or glass, the researchers heated the fibers and then gradually stretched them out. The extension created more length, as well as cross contractions. This created a more complex microarchitecture, yielding heightened flexibility. These flexible fibers can detect small strains and pressure changes. They also perform robustly, withstanding deformity up to 500% before conforming to their original shape. This means that they could easily be used as artificial nerves for robots. Is anyone else thinking about Blade Runner right now? But Sorin told Eurekalert that the technology has techwear applications, too. The technology has applications in prosthetics, as well. This is due to the fact that scientists are now combining technology with nerve therapy, improved sensors seem like a natural fit. This flexible fiber may be a new step in many fields and provides countless possibilities for applications that may not have even been thought of yet. Achieving lifelike robots like that of Westworld is definitely still a few decades away. But along with this new flexible fiber for improved sensing, we have made some significant breakthroughs in the development of more lifelike robots. Dr. Anthony Atala of the Wake Forest Institute for Regenerative Medicine recently created the first 3D printed organ. They used tissue from patients and laid down cells “layer by layer” to create the artificial organ. Scientists and researchers can fuse 3D printed hydrogels with these new fibers for more realistic soft tissue and sensing. Pretty soon, ancient androids with the faces of all those 30-something actors you vaguely recognize will be commonplace. All that’s left to wonder now is what theme our future robotic park will decide to take — my vote is for a Pirate Kingdom anyway. How could the industrial world use flexible fibers like these?